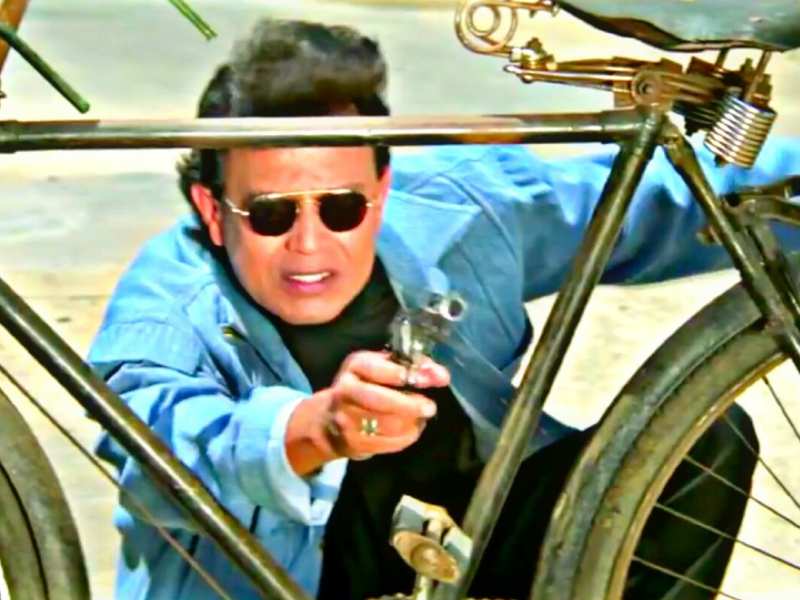 See how the movie gunda remains the source of inspiration in different walks of life. y, this movie has been the inspiration for millions of engineering students. Some even claim that Gunda was arguably the first thing that made the 90s kids and millennials proud of being Indian, a distant second and third are Modi and Dhoni. Let’s have a look at some of the precious life lesson this masterpiece has to offer. All major characters in Gunda have an introductory dialogue that describe their nature, character, hobbies and ambitions in crisp and poetic manner. When Lambu Aata wants to give his opinion (although disgusting) on a chokri (girl), he responsibly quotes the dialeg (dialogue) from movie Loha with proper reference to Kanti Shah. This shows that he respects originality and is strictly against plagiarism. 3. How to check if a person is alive or dead? When you want to check if a person is dead or alive, always poke in his face instead of taking their pulse. When you make enemies, make sure they volunteer to visit the graveyard and save you the trouble of carrying their bodies. When Shankar plans to take revenge on Ibu Hatela, he cleverly grabs him near a graveyard and kills him then and there. So efficient! Instead of showing Mukesh’s ad at the start of the movie, Kanti Shah successfully spread anti-smoking message in the movie by asking Shankar to kill Gulshan while he was smoking! Bulla’s tiger is abused by none other than Chutiya as ‘sada hua tiger’ while Shankar’s monkey Tinku shows his heroics many times. For example - finding that Ganga is killed, gets tied a rakhi and also catches a baby! Be thankful to the name your parents gave you. It could have been worse, like Bulla calling his daughter ‘hasina ka pasina’. Even if you sing a melodious song asking a guy to look into his eyes while talking to you, he will still focus on your breasts. In one of the most heart wrenching scenes from Indian celluloid history, Lambu Atta passes away (to history books!) in this scene, where even Rajesh Khanna's death scene from 'Anand' looks pale in comparison. Remember the scene where Lucky Chikna scolds one of his girl for doing “liptam chipti chipkam lipti” with a guy instead of servicing her client? When she protests that “Woh buddha kuch karta nahi hein”, Lucky Chikna delivers this gem: “Dhande pe baithi hain to buddha kya, jawan kya, kya chotha kya bara, kya baitha kya khara.” Such customer/client first approach is what is needed in industry right now. It also shows leadership qualities of Lucky. Like a boss! This was the core principle and philosophy of Bulla. He sets date and time for any and everything. We must also follow on his footsteps and plan our future from personal and professional perspective. 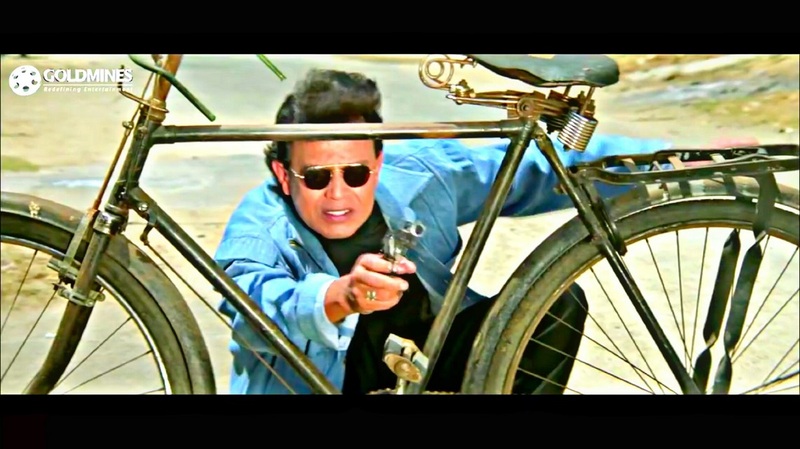 Shankar: No mountain is too big to climb and nothing is too conspicuous to hide in a gunfight! Did this movie inspire you to find your life’s purpose and be a better person? Then, share your experiences with us in the comments section below.